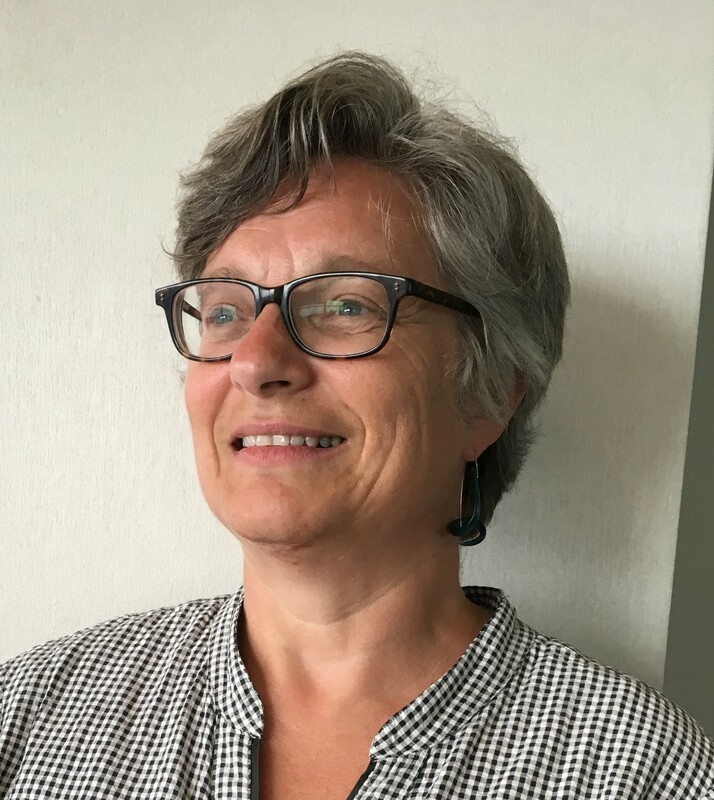 RUSS, the Lewisham-based Community Land Trust behind an innovative 33 home affordable self build project, has appointed Dinah Roake as its first Operations Director. Dinah has wide experience of community-led housing projects with a track record that includes working at a senior level in the private, public, housing association and third sectors. Her previous roles include leading a 300-home community-led housing scheme in Brixton, working for Peabody Trust on a major estate regeneration project in Hackney, and helping to draft the business plan for the GLA for its recently-launched London Community-Led Housing Hub. Her role at RUSS will be critical as she will oversee the finances for the organisation and co-ordinate its £8.6m Church Grove project (which secured planning permission in June). She will also manage the professional team working on the project. In addition, she will work closely with the residents that have been allocated the 33 homes, and with other key stakeholders, such as Lewisham Council, the GLA, local Church Grove residents and the many organisations that have provided grants, loans or other support to RUSS. Dinah’s career has included stints at the Government’s Homes and Communities Agency (now called Homes England) and English Partnerships. She is currently a non-Executive Board Member of Garden City Developments CIC, a member of the Town and Country Planning Association’s New Communities Group, and the Harrow Design Panel. She’s also an expert member of the British Standard Institute’s ‘sustainable development in communities’ committee. RUSS Co-chair Anurag Verma said: “Dinah’s track record is second to none, and her appointment signals a huge step forward for RUSS. Up to now we’ve relied almost solely on our 800 volunteers, who have provided their support and time for free. Thanks to funding from the Co-op Foundation we have been able to take on Dinah so that we can really accelerate all the many things we need to progress to ensure the Church Grove project gets on site early next year”. She started on 10 July, and has already been exploring potential new fund-raising opportunities. Dinah said: “RUSS’s Church Grove project is really innovative as it delivers truly affordable homes for Londoners. It’s genuinely community-led and council supported. I’m determined to deliver the scheme and to capture all the lessons we learn along the way, so that it can be replicated more widely across London and beyond. The community-led housing sector is growing in the UK and I believe the RUSS scheme can be used as a template for scores of other similar schemes”. For further information contact: RUSS Co-chair Anurag Verma on 07779 081172 or RUSS Trustee, Ted Stevens, on 07860 336087.